Southcentral Mississippi Works (SMW) Workforce Development Area provides workforce services to 17 counties in the central and southern portion of the state through a network of 7 WIN Job Centers. These Job Centers are located in Jackson, Pearl, Vicksburg, Canton, Brookhaven, McComb, and Natchez. 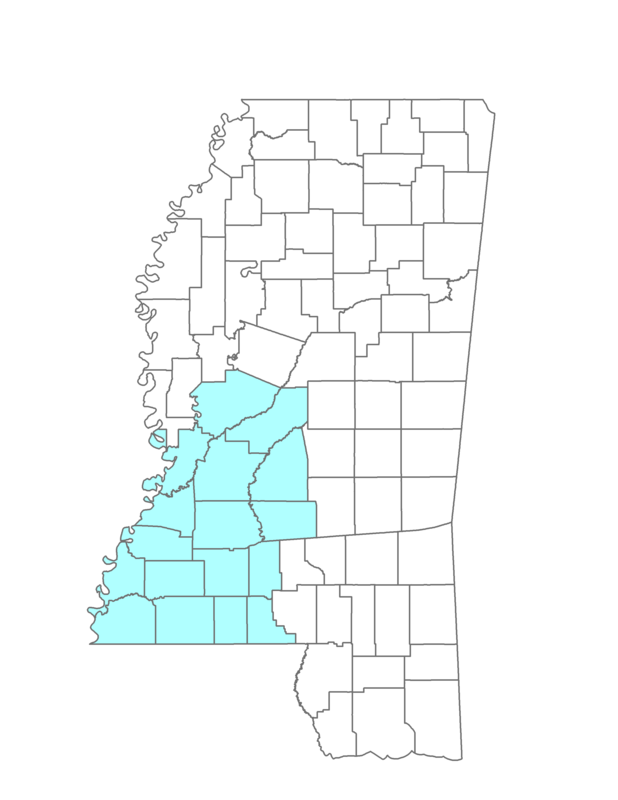 CMPDD, in partnership with Southwest MS Planning and Development District, acts as the administrative entity and fiscal agent for the area and administers and oversees federally-funded workforce services and activities. Funding for these workforce services and activities is provided under the Workforce Innovation and Opportunity Act (WIOA), passed in 2014. In accordance with the WIOA law, the local workforce area’s programs and services are directed by a Local Workforce Development Board and a chief local elected officials’ board known as the Board of Commissioners. Workforce development activities help improve the skills and abilities of workers, support the labor needs of local businesses, and contribute to the economic growth of area communities. SMW works closely with a number of partner agencies to offer a comprehensive array of services, including the local Community Colleges; the Mississippi Departments of Employment Security, Rehabilitation Services and Human Services; the Mississippi Development Authority; and local economic developers. WIOA provides funding that allows for various types of training for individuals seeking to improve their job skills or acquire certifications. Funds can also provide assistance to employers to offset the cost of training for newly hired unskilled or under-skilled individuals. For information on the WIOA law, please click here. Completed applications must be entered into the above online system no later than 4:00 p.m. April 15, 2019. For further information regarding this solicitation, contact Tom Meek at 601-321-2192. For additional information, please contact Mary Powers at (601) 981-1511.